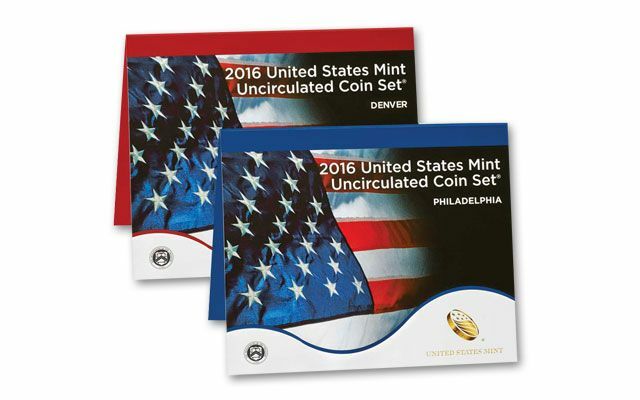 This is the first time release of 2016 U.S. Mint Sets. 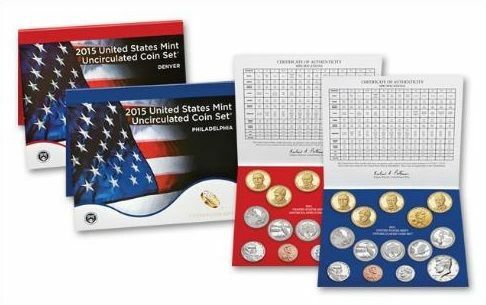 U.S. Mint Sets have been one o the most popular annual coin issues struck by the U.S. Mint for over half a century. 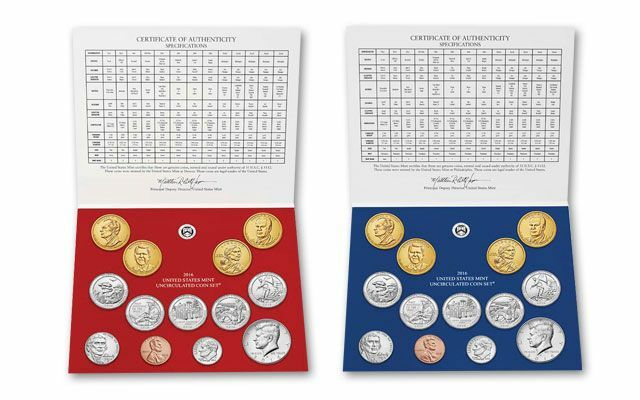 A 2016 U.S. Mint set featuring 13 coins from the Philadelphia and 13 coins from the Denver mint – for a total of 26 coins. This Mint set features America the Beautiful quarter designs for Shawnee National Forest in Illinois, Cumberland Gap National Historic Park in Kentucky, Harpers Ferry National Historical Park in West Virginia, Theodore Roosevelt National Park in North Dakota, and Fort Moultrie at Fort Sumter National Monument in South Carolina. In addition, presidential dollars: Nixon, Ford, and Reagan. Also included are the Lincoln Cent, Jefferson Nickel, Roosevelt Dime, Kennedy Half-Dollar and Native American Dollar – all dated 2016. Each set will be housed in official U.S. Mint packaging and include an official Certificate of Authenticity from the U.S. Mint. Richard M. Nixon: This coin honors the 37th President of the United States, Richard M. Nixon, with a portrait of him on the obverse. The reverse of all of the Presidential $1 Coins contains an image of the Statue of Liberty, as designed by Don Everhart. Gerald Ford: Gerald Ford, the 38th President of the United States, will be featured on the obverse of this coin. Ronald Reagan: Ronald Reagan coin honors the 40th President with a portrait of him on the obverse. Each coin in the set is struck in brilliant uncirculated condition. United States Mint uncirculated coins are struck on special presses using greater force than circulating coins, producing a sharp, intricately detailed image, and feature a brilliant finish. Get yours as they are released, order now!